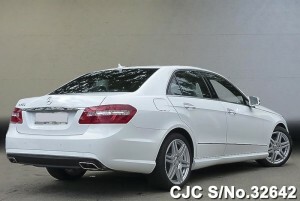 If you need more details regarding New Mercedes Benz E250, kindly Contact Car Junction Botswana. 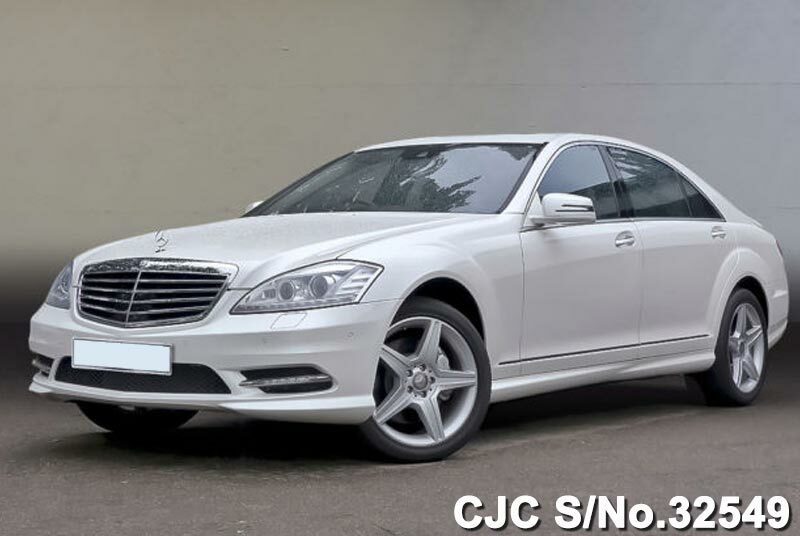 Mercedes Benz S500 Blue EFFICIENCY Saloon model in Diamond white BRIGHT – metallic color for Sale. 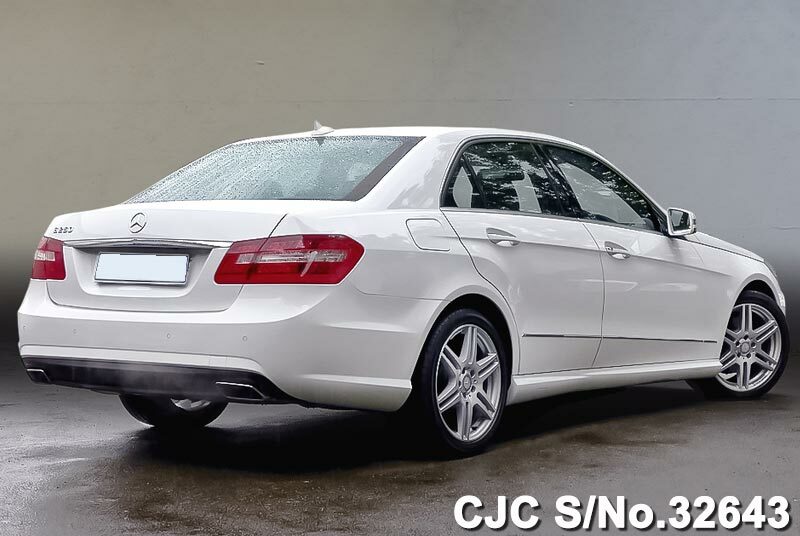 This beautiful Sedans is available with 4.7L Petrol engine and automatic transmission. 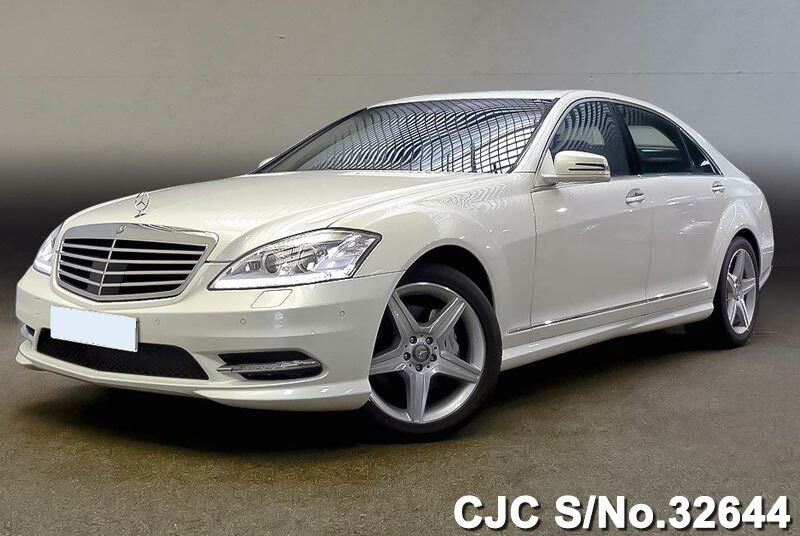 If you need more details regarding New Mercedes Benz S500, kindly Contact Car Junction Botswana. 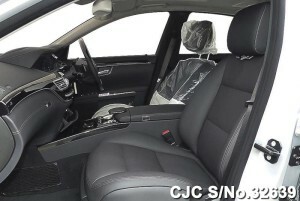 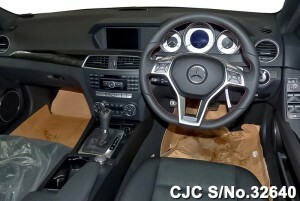 Car Junction offer Mercedes Benz E250 Blue EFFICIENCY for sale with new condition. 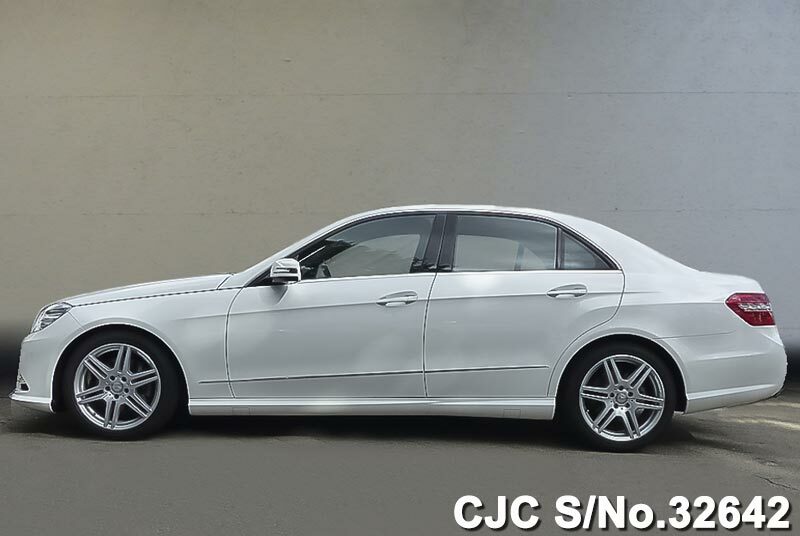 It is Right Hand Drive new Mercedes Benz E250 E Class, available in Iridium silver – metallic color with a 1800cc Petrol engine. 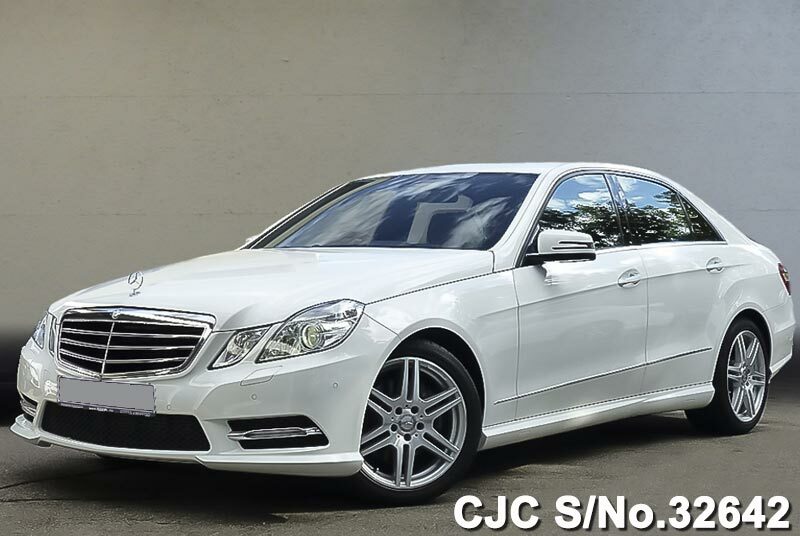 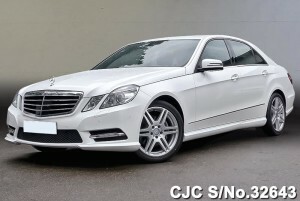 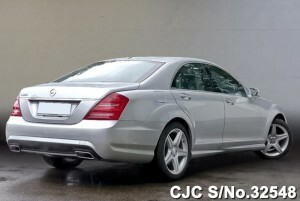 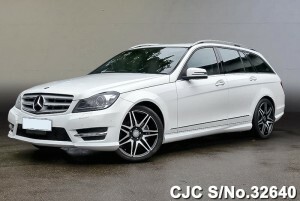 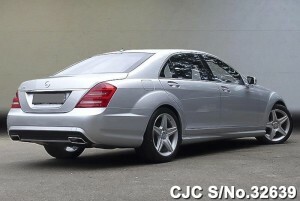 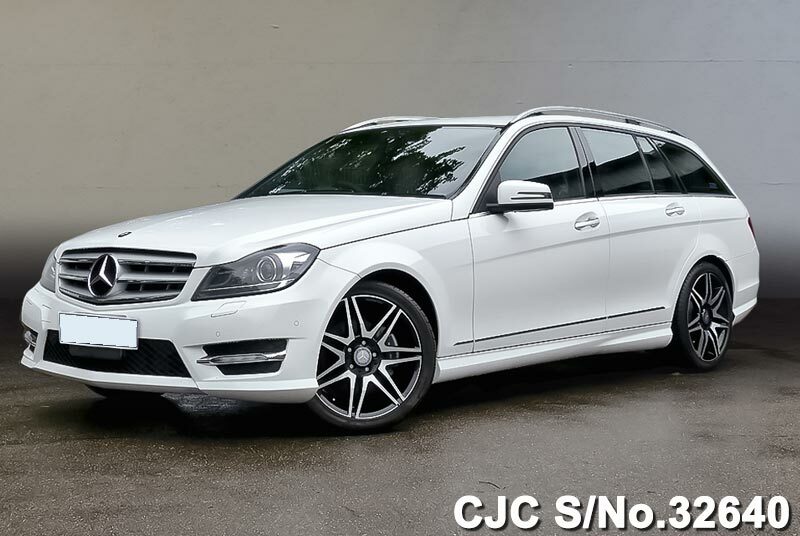 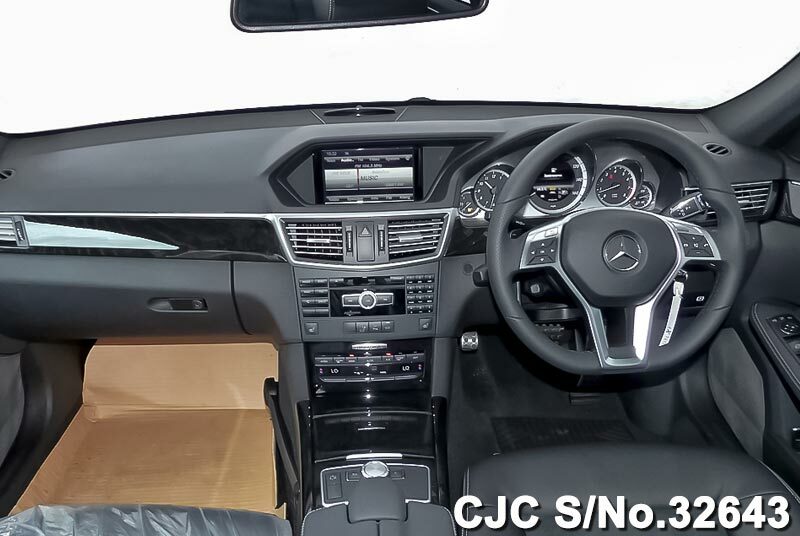 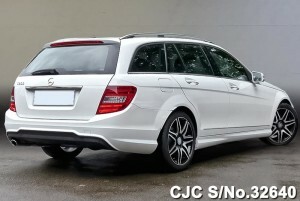 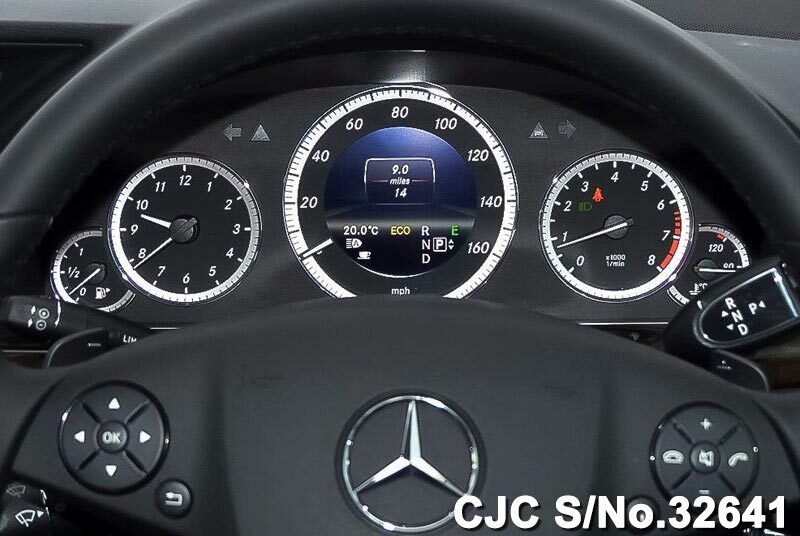 If you need more details regarding New Mercedes Benz C200, kindly Contact Car Junction Botswana. 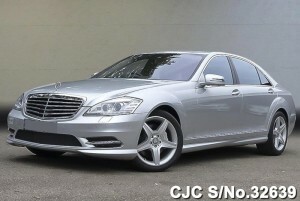 Buy Mercedes Benz S Class Blue EFFICIENCY Saloon model in Iridium silver – metallic color in new condition. 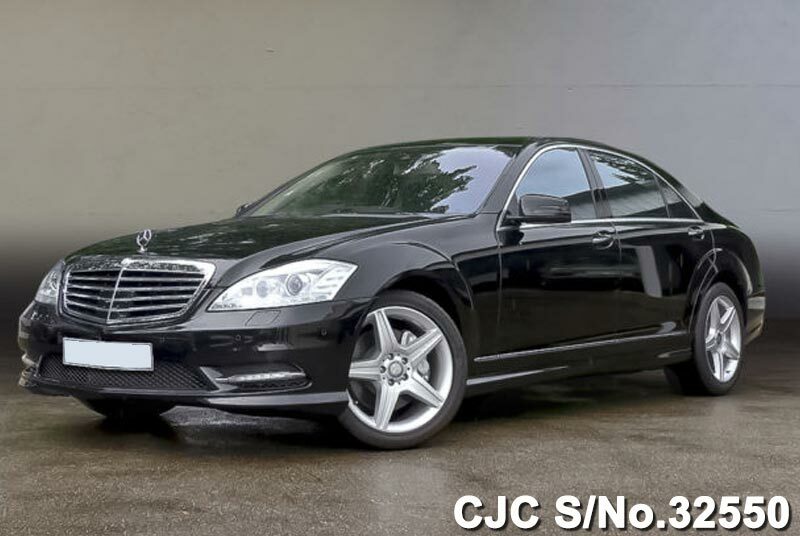 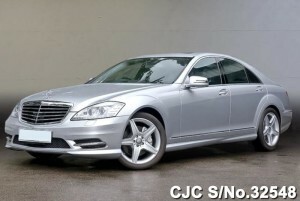 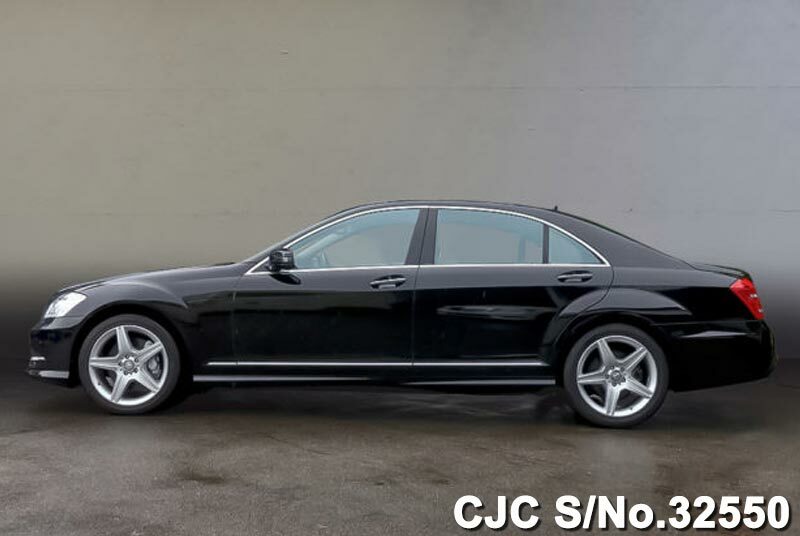 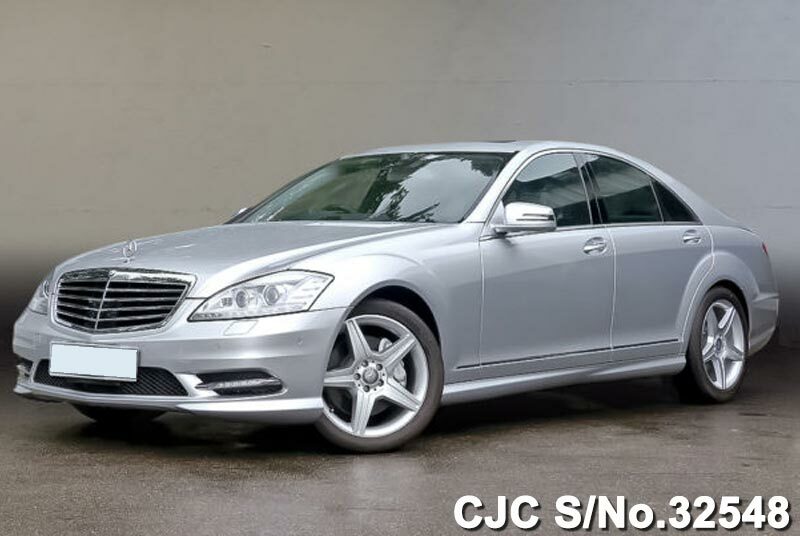 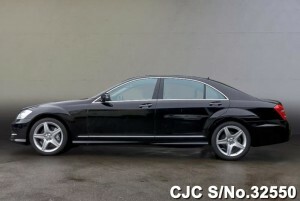 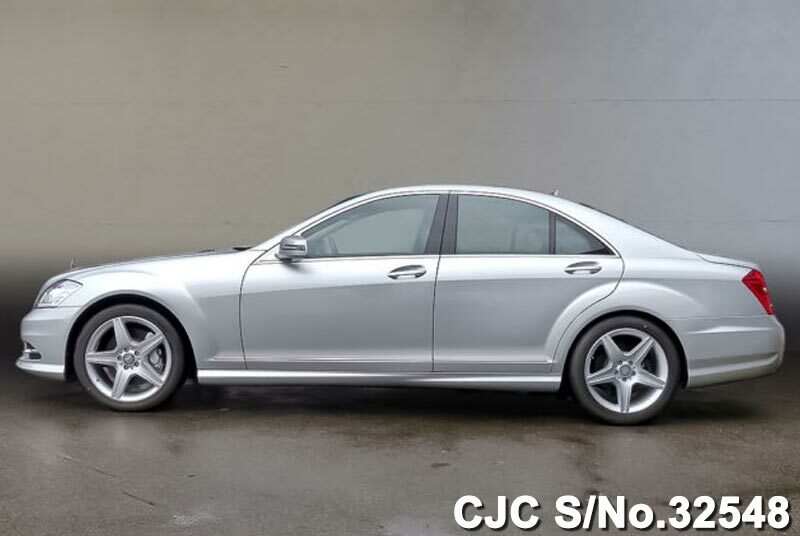 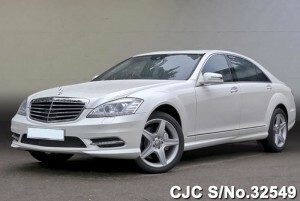 Car Junction offer this S500 Mercedes Benz S Class Saloon with auto transmission, 4.7L petrol engine. 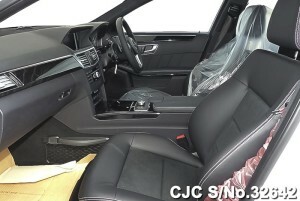 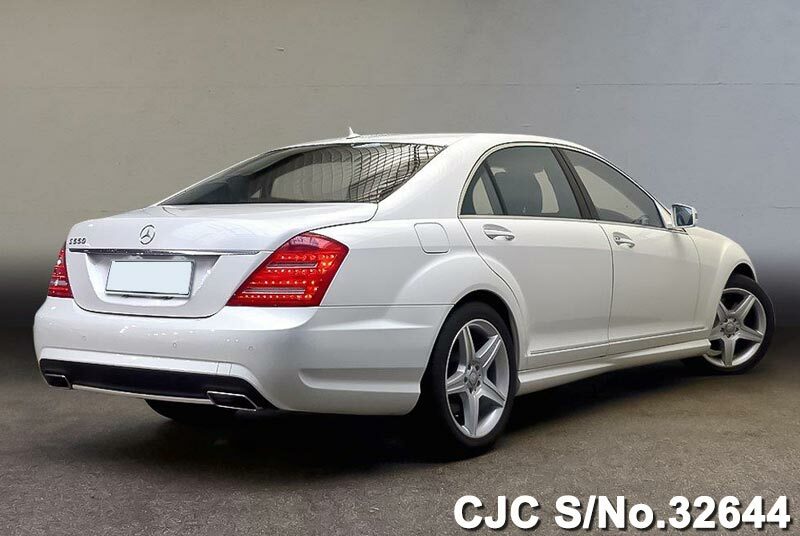 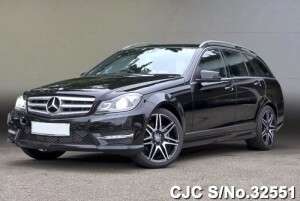 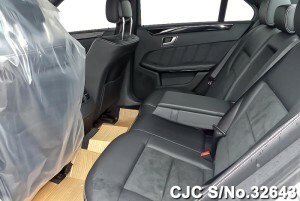 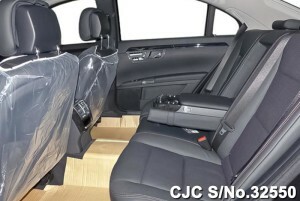 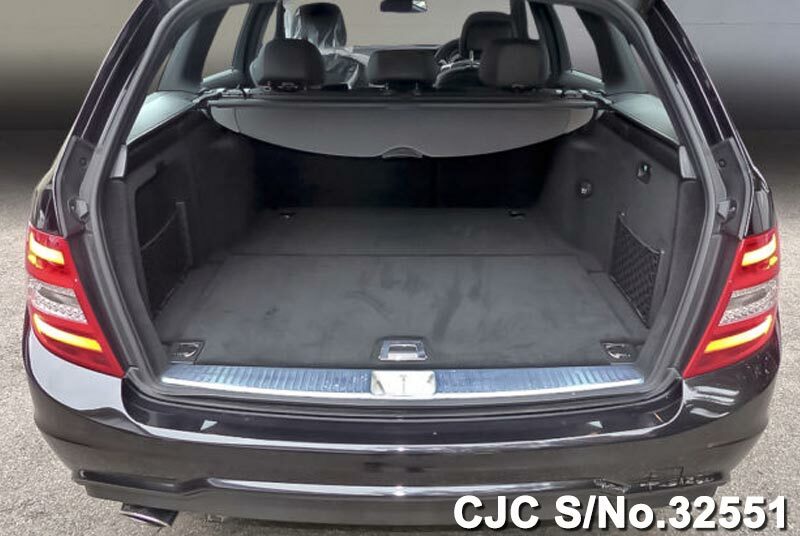 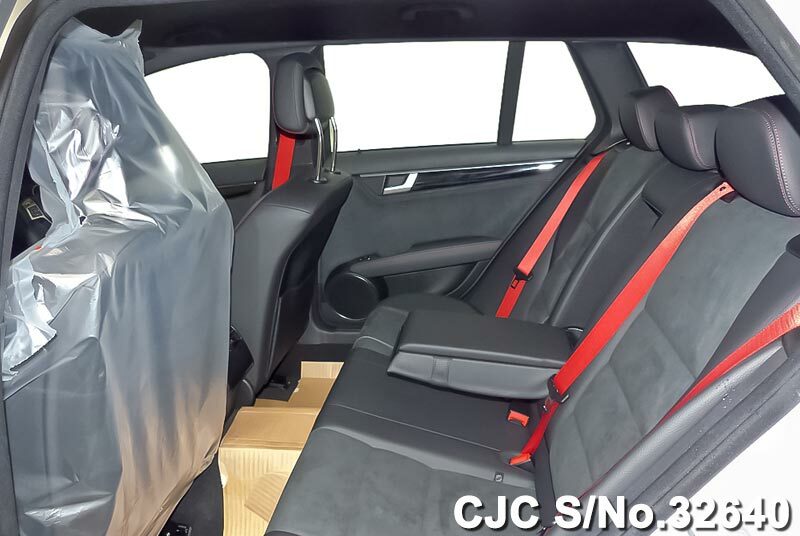 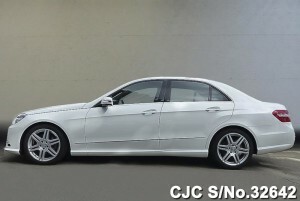 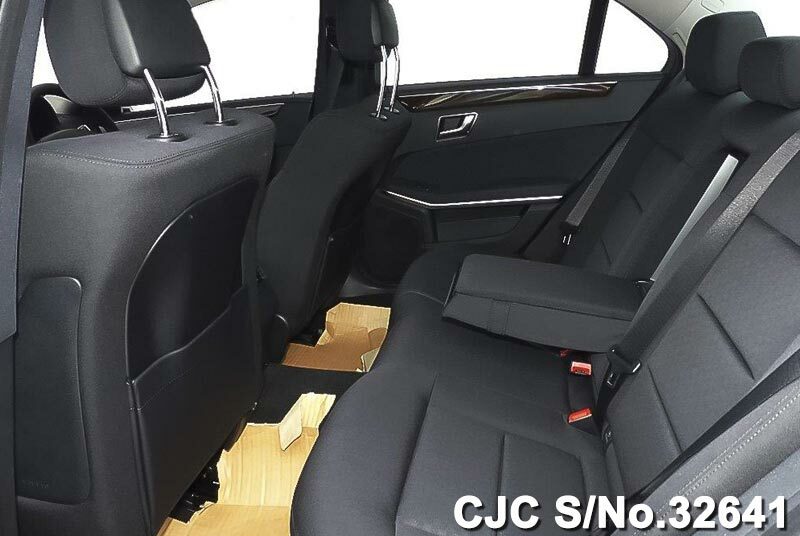 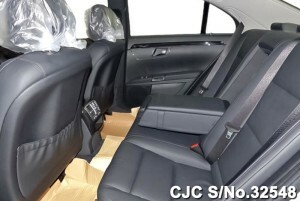 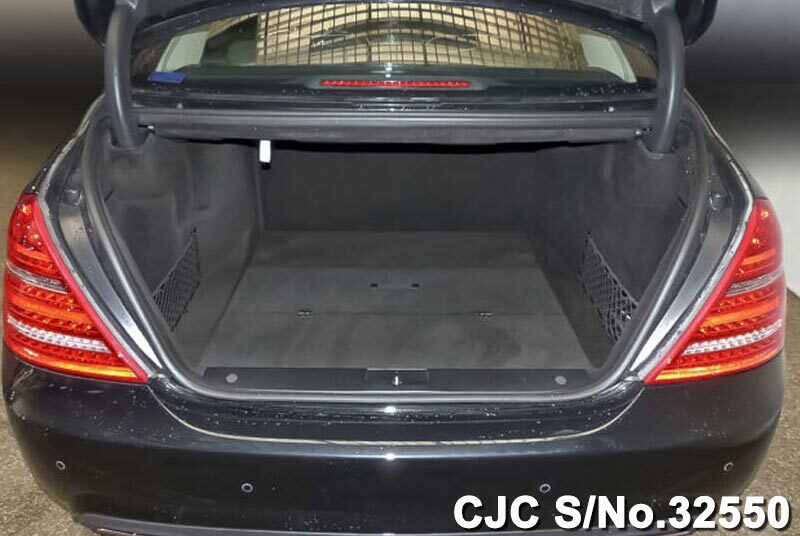 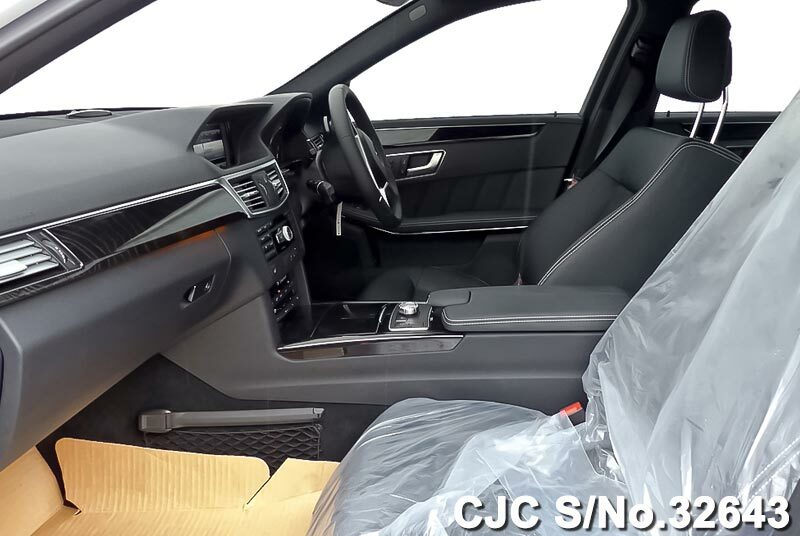 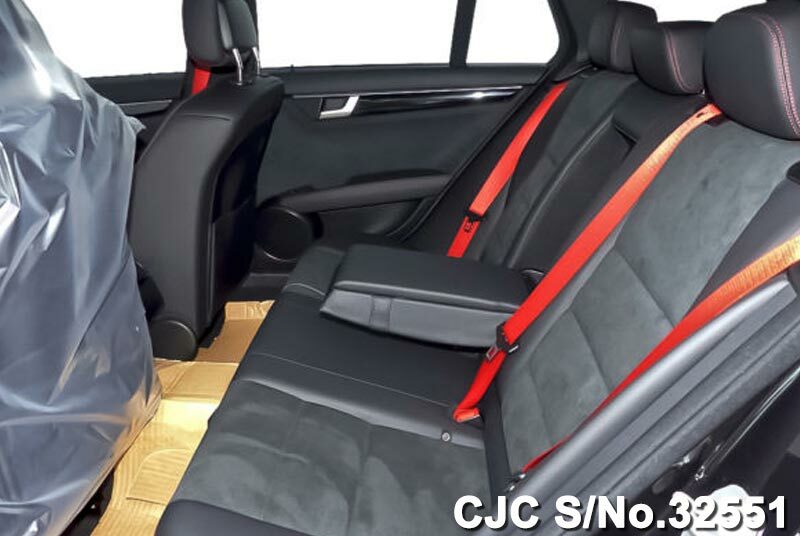 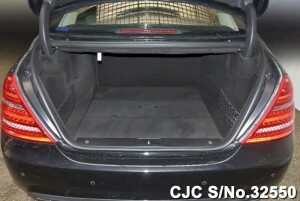 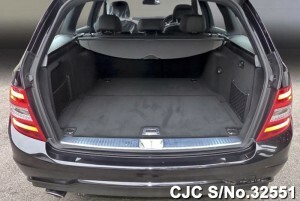 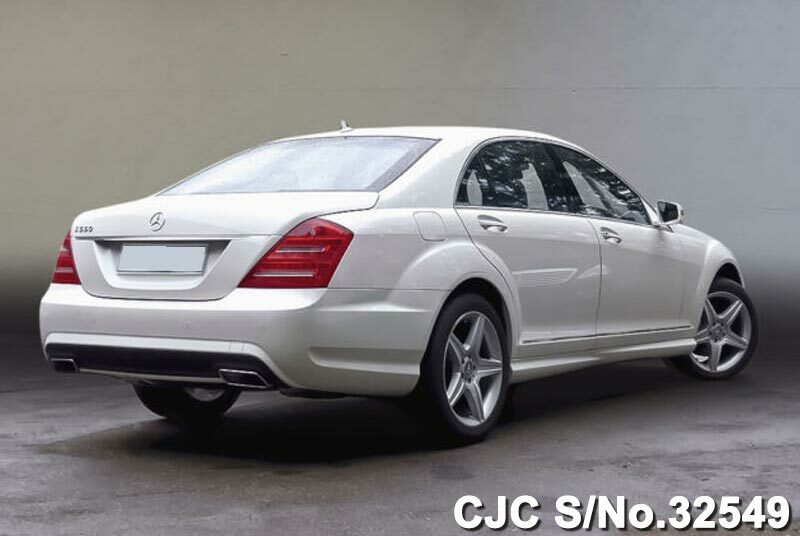 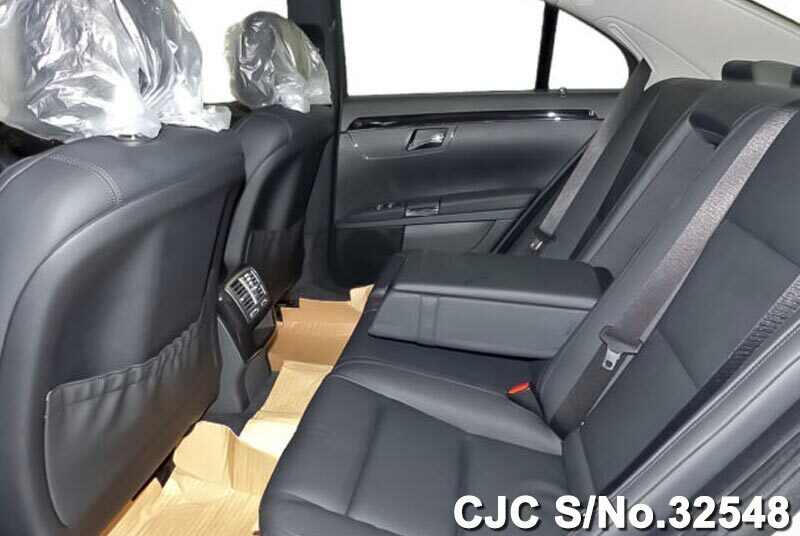 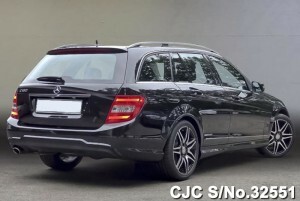 Car Junction offers new Mercedes Benz C180 T-model ready for sale. 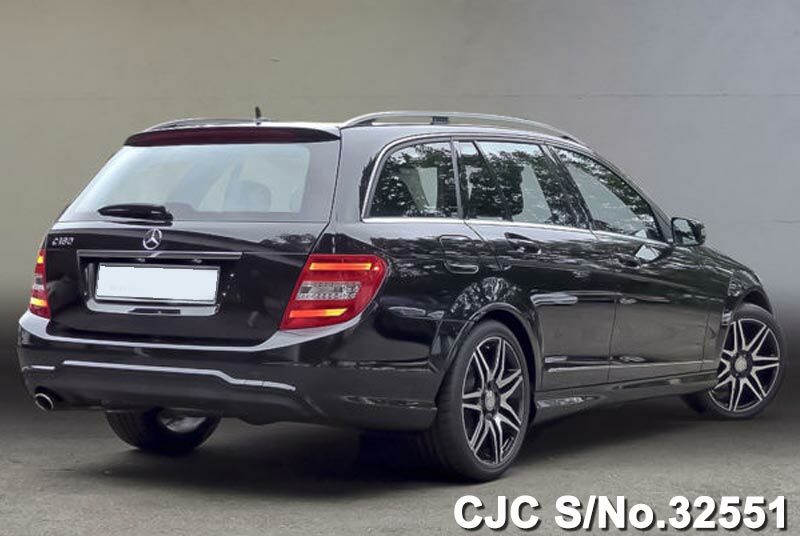 This new Mercedes Benz C180 wagon has 1.8 liter petrol engine and extra options like air conditioning, power steering, power window, power mirror, alloy wheels, anti brake system, central locking, and dual airBags. 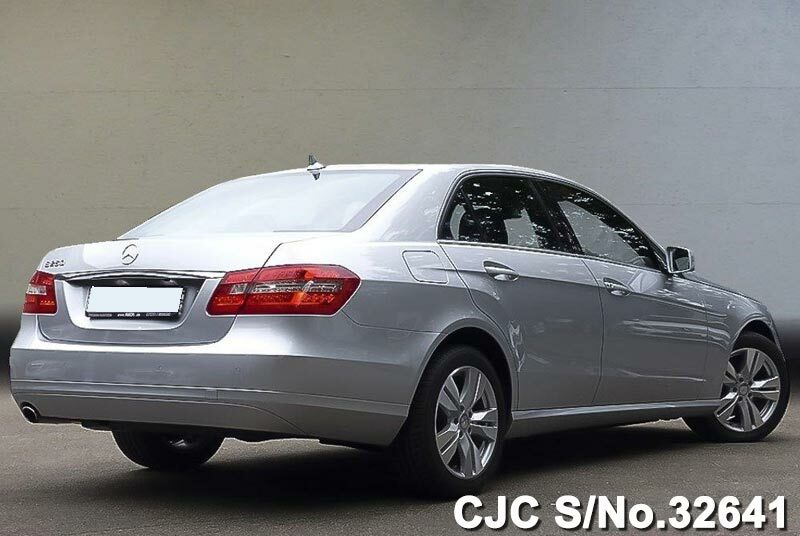 If you need more details regarding New Mercedes Benz C180, kindly Contact Car Junction Botswana. 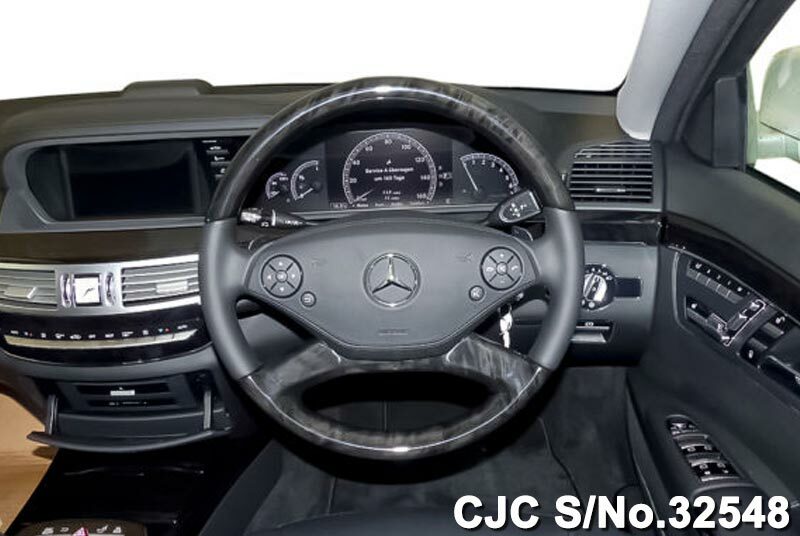 Mercedes Benz S500 L AMG Sports in Obsidian black – metallic color for sale. This beautiful, Sedans car is equipped with 4700cc Petrol engine and automatic transmission. 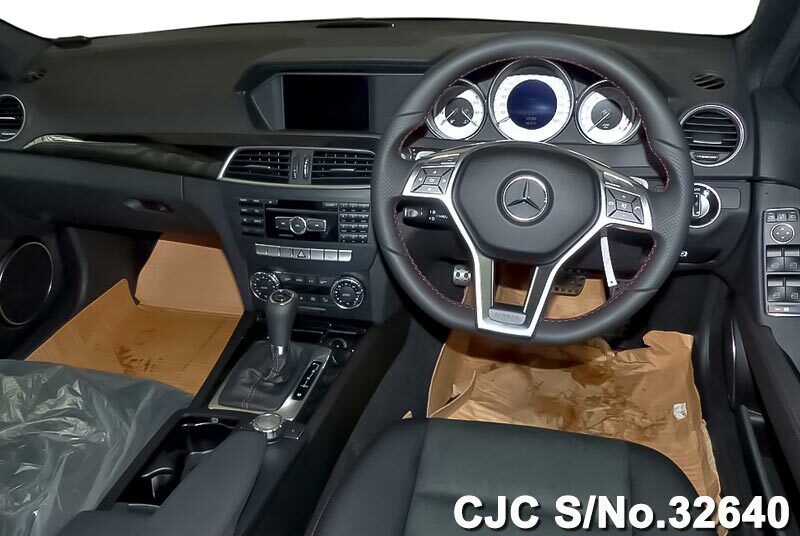 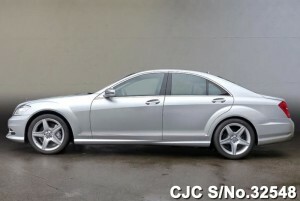 Car Junction offer this and other top quality Mercedes Benz Cars in new condition. 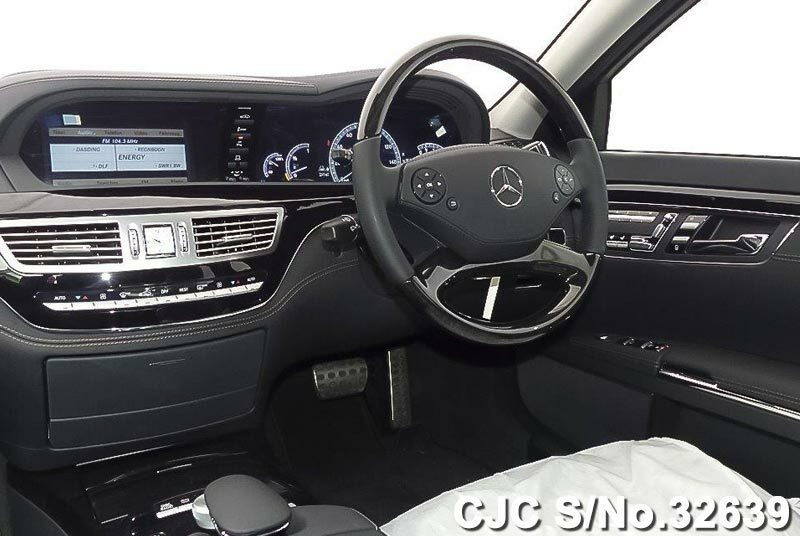 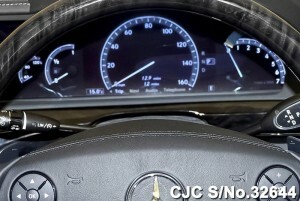 If you need more details regarding New Mercedes Benz S500 L, kindly Contact Car Junction Botswana. 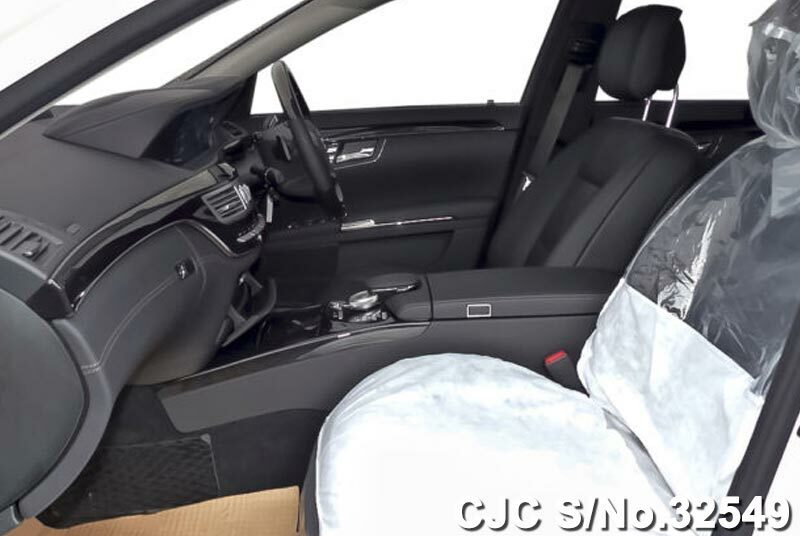 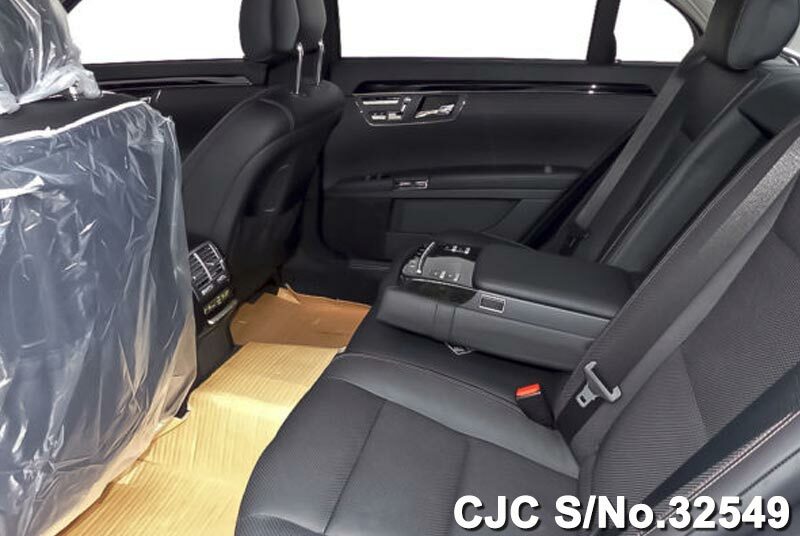 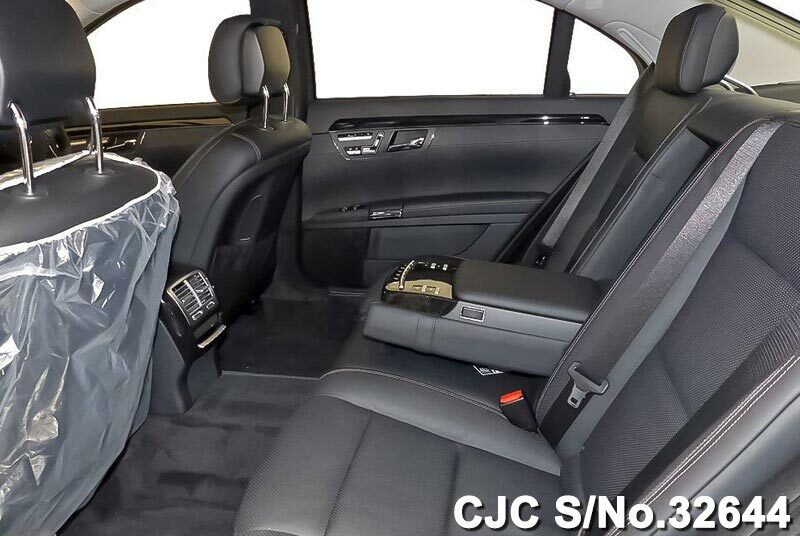 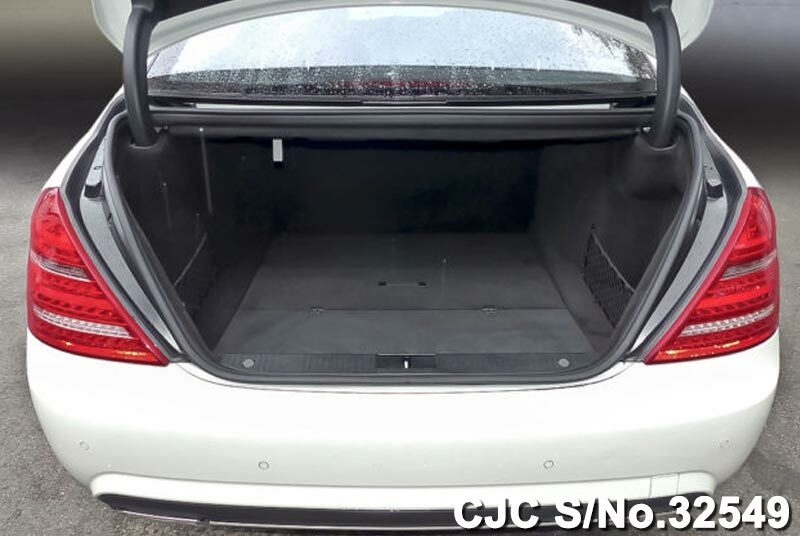 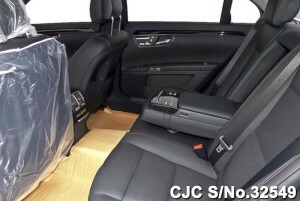 Car Junction offers Mercedes Benz S500 L Blue EFFICIENCY in White color for sale. 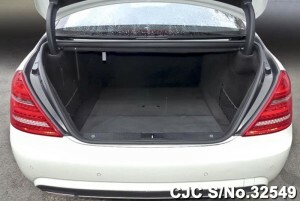 This vehicle is available in new condition. 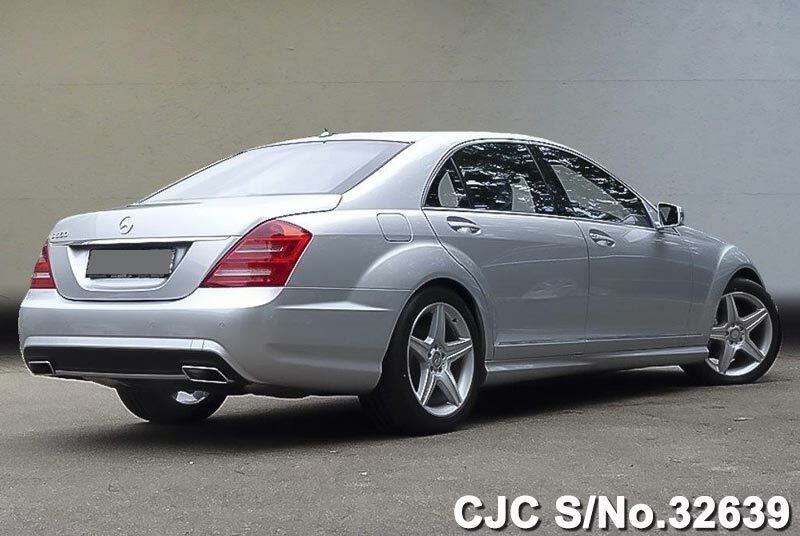 detail specifications available below. 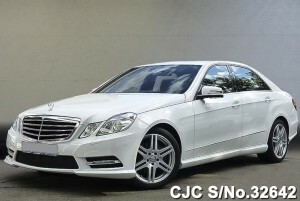 New Mercedes Benz S350 Blue EFFICIENCY AMG available for sale. This is Iridium silver – metallic in color, car with 3.5L petrol Automatic engine. 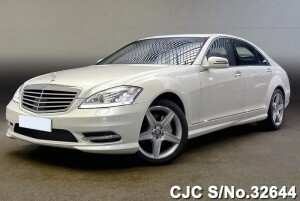 This beautiful New Mercedes Benz S Class is available in very New condition. 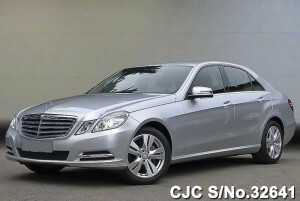 If you need more details regarding New Mercedes Benz Sedan, kindly Contact Car Junction Botswana.